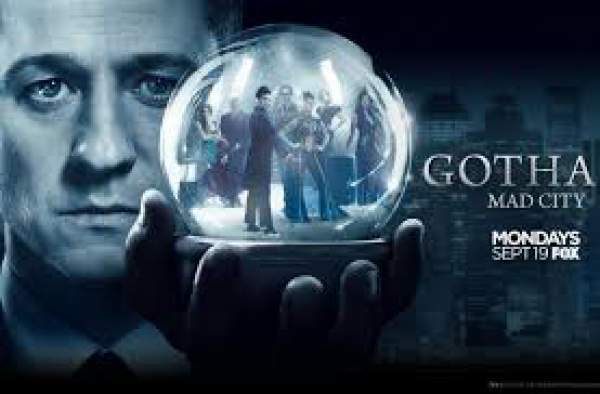 Gotham Season 3 Episode 1 Live Streaming Info: Watch Online; Will Butch choose Penguin or Fish? Previously released promos and trailers have shown that it is one more promising and exciting season to watch. The season 2 finale had demonstrated that the monsters created by Dr. Hugo Strange are now out of the confines of cages from the Indian Hill. It looks like Fish Mooney, having leadership skills will rally those creations to rule Gotham City once again. The promo showed that a new character had joined the Gotham star cast. She is none other than Valerie Vale (Jamie Chung). She is determined to learn the truth about the City. We can expect that she would help Gordon to get out of his depression. Gordon is still figuring out how everything failed with Lee. He is on his way to find where Lee is residing and make up things with her once again. However, he will soon realize that he is made to protect the city irrespective of what he wants. Below is the official synopsis of Gotham episode 1 season 3. Gordon works as a bounty hunter in monster-ridden Gotham while looking for answers about the Indian Hill escapees; Bruce’s doppelganger wanders the streets; Tabitha and Barbara open a nightclub called The Sirens. Gotham season 3 episode 1 will air at 8 pm ET on Monday. You can stream it live at the airing time on Fox Now. Stay tuned to The Reporter Times for latest Gotham news and other TV series updates. Don’t forget to share it on social media sites. Feel free to share your thoughts and views about it. What are your expecting?